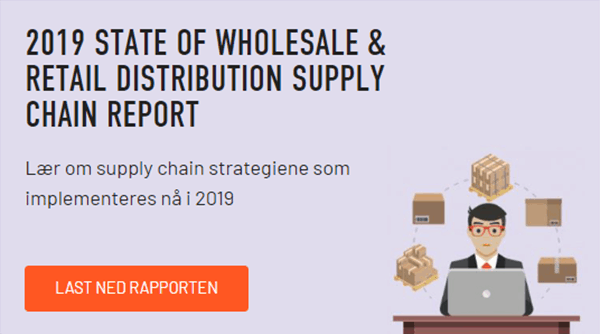 In order to better understand the challenges facing the wholesale supply industry and how industry players are thinking about solving them, we asked them directly. 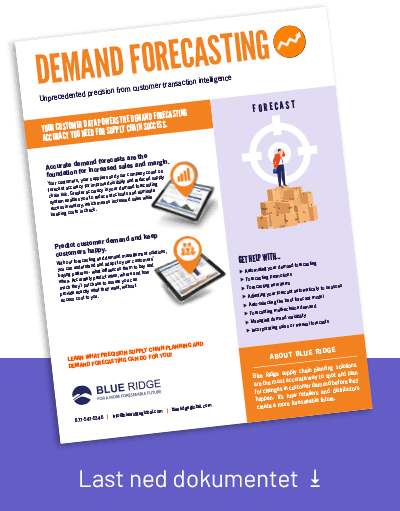 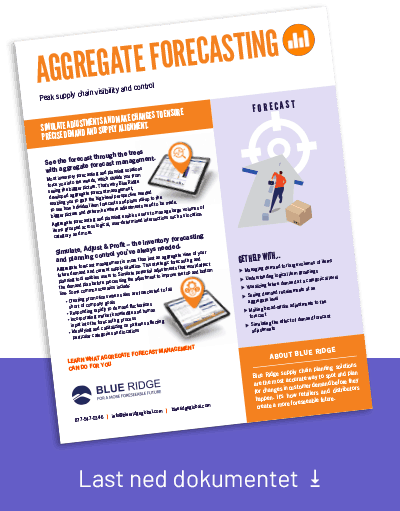 For the second year in a row, Blue Ridge conducted a survey of wholesale distributors to better understand their plans for continued business expansion and digitization. 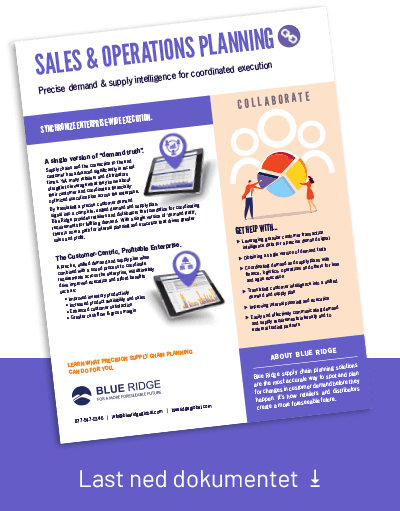 We asked many of the same questions as last year to provide a comparison and show the evolution of the industry and how technology is shaping business practices. 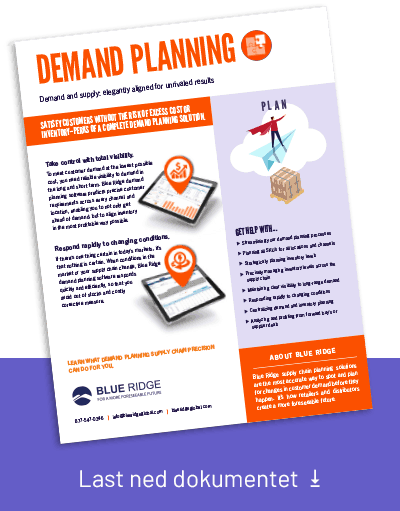 BLUEPRINT 2019, will be held in Atlanta on April 28–30, 2019 at the Omni Hotel at The Battery Atlanta™. 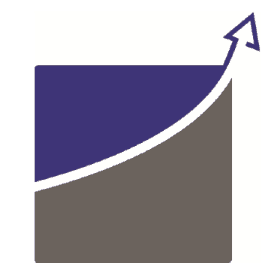 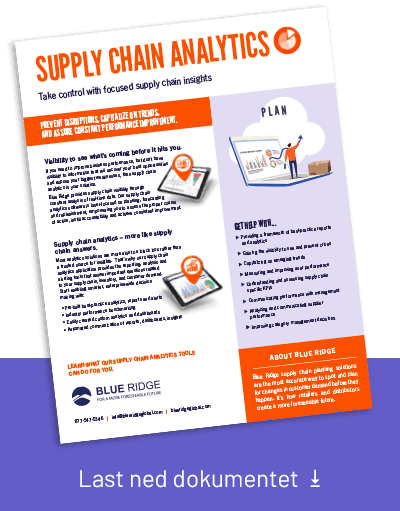 BLUEPRINT is a practical, hands-on annual conference for supply chain leaders, managers and users of Blue Ridge solutions that includes over 20-hours of training and development to master the art of inventory optimization. 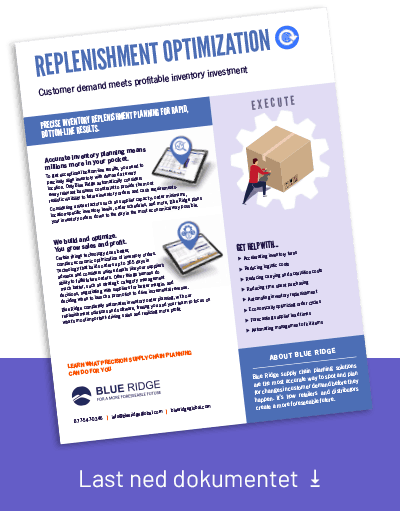 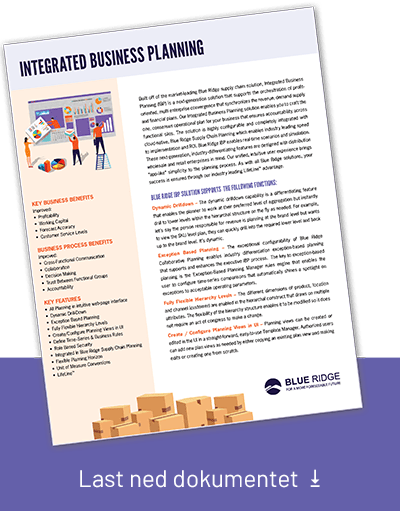 Why Blue Ridge Supply Chain Solutions? 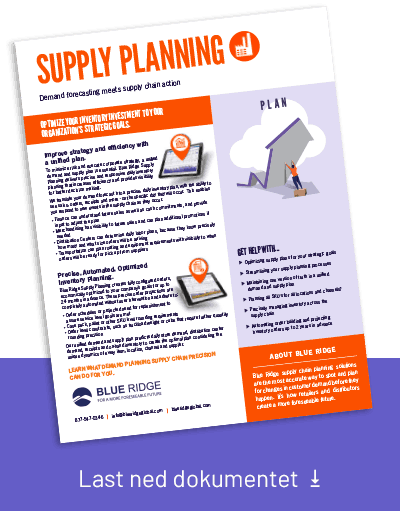 Blue Ridge conducted a survey asking NAW wholesalers and distributors about key initiatives to support your organization’s inventory and supply chain planning operations in 2018. 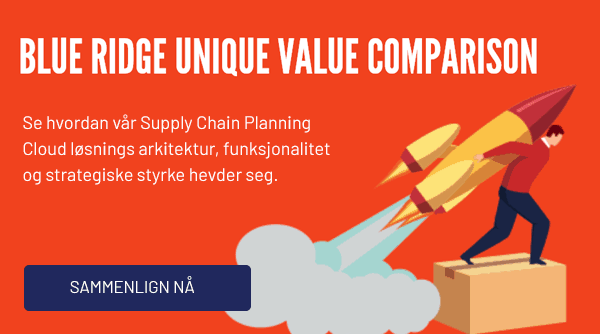 We’ve taken your input and developed a report that outlines what leading-edge companies are doing to compete in today’s ultra-competitive landscape and some tips on how to tweak your inventory optimization operations to ensure that you thrive in 2018.